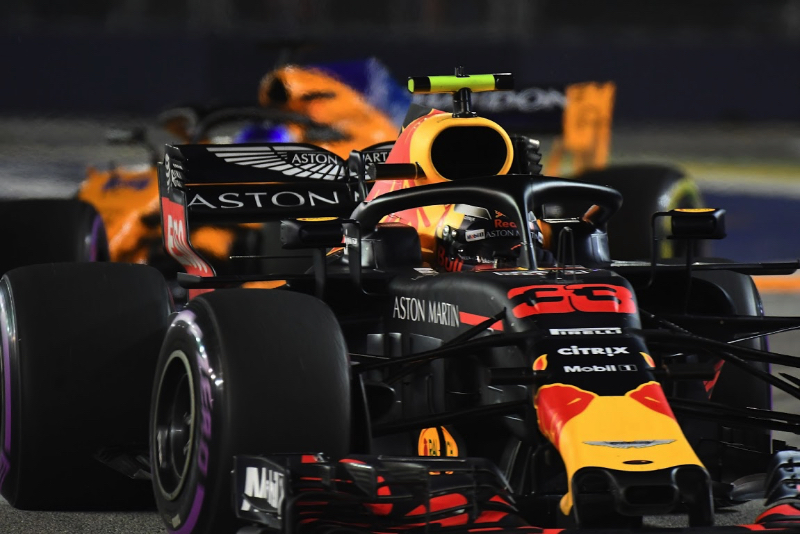 Red Bull is continuing to sound bullish ahead of the 2019 season, with boss Christian Horner declaring that new works engine partner Honda has had a "strong winter". Despite the failed McLaren-Honda pairing of 2015-2017, the Red Bull junior team Toro Rosso hailed the Japanese carmaker after working with Honda in 2018. "Red Bull Technology has been working with Honda for 12 months, so we've had a good look at their evolution and they're on a good way," he said. "Of course it depends on the strength of the competition, but on their own data, Honda has made some nice progress," Horner added. If there is a big question mark, he admits it is reliability, with Honda so far struggling to master F1's 'long life' engine rules.